Roger Avary was sentenced to a year in prison and five years' probation for a drunken driving crash that killed a newlywed friend last year. was sentenced to a year in jail for killing one of his friends in a drunken driving crash in California last year. A screenwriter who won an Oscar for "Pulp Fiction" was sentenced to a year in jail after he crashed his Mercedes into a telephone pole at 100 miles per hour while drunk, killing his pal. Roger Avary, 44, pled guilty in August to gross vehicular manslaughter while intoxicated stemming from a January 2008 collision that killed his newly-wed 34-year-old Italian friend Andreas Zini and injured Avary's wife Gretchen. "It has profoundly altered me to the very core of my being," a remorseful Avary said in the courtroom. Ventura County Superior Court Judge Edward Brodie also sentenced Avary to five years of probation. During sentencing, it was disclosed that Avary had separately settled a civil suit filed by Zini's family for $4.1 million. Avary was driving his wife, Gretchen, and Zini from a restaurant when he the crash occurred, according to investigators. Avary's wife was injured. 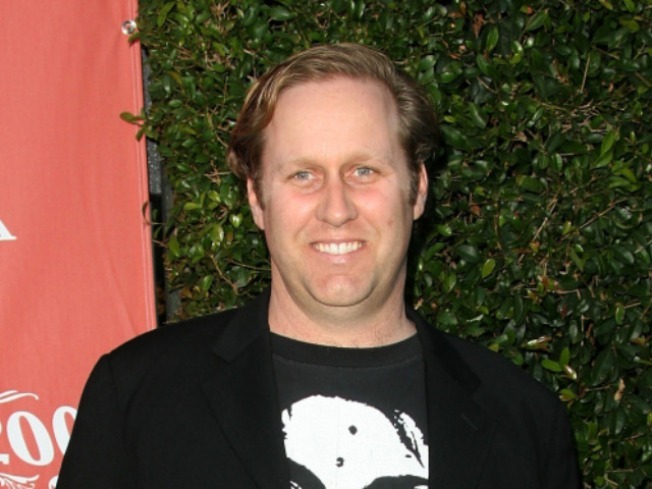 Avary co-wrote the 1995 screenplay with director Quentin Tarantino. However, the extent of Avary's contribution to the movie has been debated.